We believe in safety and professionalism. When it comes to auto glass, it’s not one size fits all. It’s also not one type fits all. For example, did you know that there are several types of windshield glass or that the little window next to your regular window is called a quarter pane? Our technicians are well versed in this kind of auto glass knowledge, but it is still important to have a basic understanding of your vehicles glass. Cars are made more advanced and better equipped in today’s automotive market. We inform you on all the glass parts that could be present in the car you drive. Use this resource to help you identify the names, functions, and safety features of different auto glass panes. 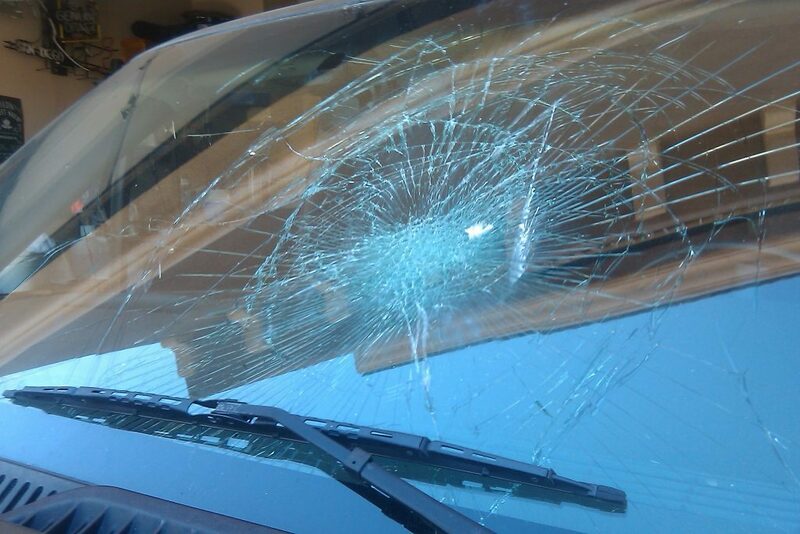 Why you need to install updated, new windshields? Strengthening the windshield by laminating the auto glass did two main things: improved the structural integrity of the car and greatly increased the safety of the passenger. The rigidity of the windshield and its bonds to the car strengthens the frame of the entire vehicle. Additionally, it keeps the roof from buckling in case of a rollover. Most importantly, it enables the passenger airbag to deploy properly and prevents the passenger with the driver from being ejected from the car. The driver airbag will deploy by shooting out straight from the steering wheel to cushion the impact of the driver, whereas the passenger airbag actually shoots upwards, bounces off of the windshield towards the passenger. If your windshield is damaged or broken, you can see why it is important to more than just the driver to get your windshield fixed with Chambers Auto. Give us a call at 251-348-1852!